Holi celebrations begin and end with one thing: Bhaang. For those who are not familiar with it, it is a herbal drink made from cannabis plant which can get you high if taken in excessive amounts. But, we enjoy it, don't we? Holi is just an excuse to gulp down a few glasses of well blended Bhaang. But what about the aftereffects of it? Here are 7 remedies of how you can get over your hangover from Bhaang which can certainly ruin your next morning. 1. 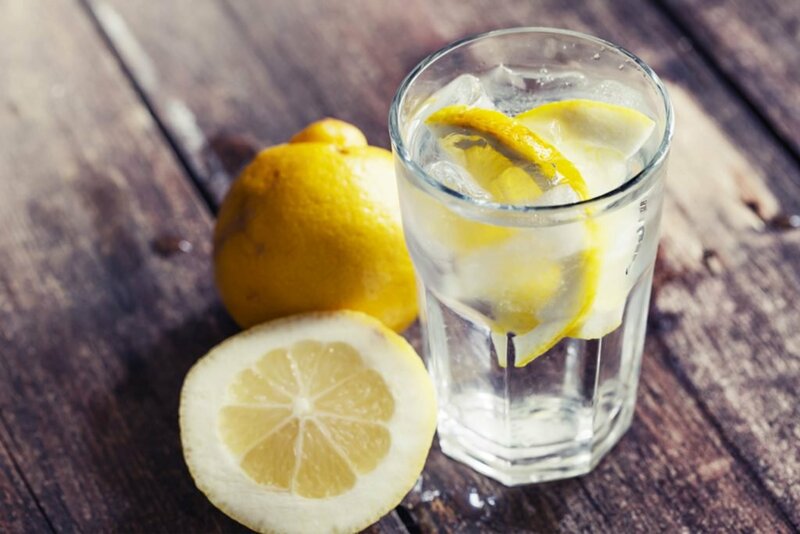 Have a glass of lemon water. Lemon is the easiest thing available in any household plus it is rich in vitamin C and antioxidants. If you want to get rid of the Bhaangover after having an amazing Holi party this is the fastest way to get rid of nausea. Lemonade is always good and refreshing. 2. Herbal tea! Green is good. 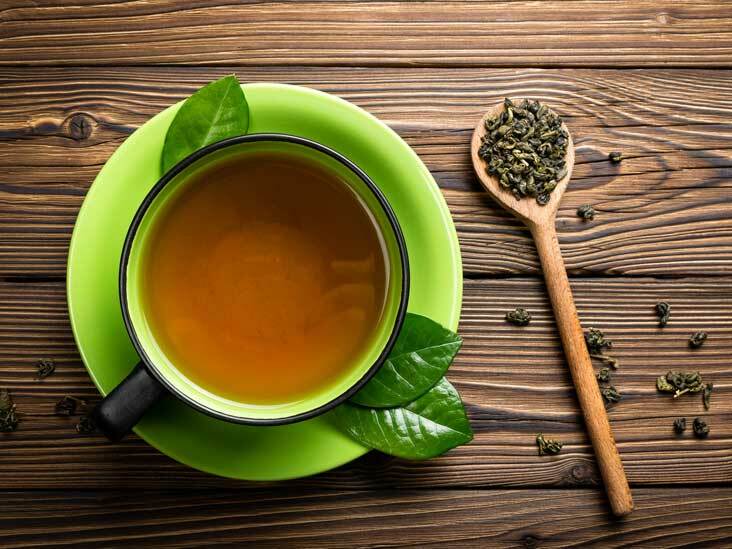 Grab a cup of green tea or jasmine tea as they are low on caffeine, or even rose tea for that instance. Any kind of tea exfoliates your mind and gives a soothing effect on your insides. It will help you tackle the Bhaangover better. Green is always good. Make sure you fill your tummy enough after having bhaang so as to reduce the after effect of it. Keep entertaining the munchies as it will help your body to expel the herbs at the right time. Never let your stomach turn into a gas container. The hangover will just get worse. 4. Just go to sleep. This one is everybody's favorite, isn't it? This is the simplest and easiest thing to do without having to need anything. If there is constant headache or uneasiness, just go to sleep and try to escape from a noisy environment. You'll wake up in a better condition. This might sound like a lot of efforts but just don't be lazy for once and go for it. Warm showers are so refreshing that it will calm you down instantly. You will also sleep better. Don't forget to eat before you sleep otherwise it will get worse. It will aid to drowsiness, body ache and headache. 6. Trust the fiber in the fruit. Detox yourselves with fibrous food, fruits, and salads. They help fight the intoxicating effects of Bhaang and make you feel lighter in a good way. Fibre food to the rescue! 7. Breathe some fresh air. Go for a stroll or a walk and take in some fresh air. It will cure your headache and would keep you in balance. It will also help with the digestion if you've stuffed in a lot of yummy food prepared in Holi. Holi ke maza toh bhaang me hi hai aakhir! So it might be some really amazing time forgetting everything and enjoying the vibe of the festival, remember you need to get back to your daily routine from tomorrow, so knowing such remedies is always helpful! Have a Happy Holi and wish you more colors to your life! And more Bhaang too.